Developed in collaboration with healthcare professionals in the UK and Spain, a study of 50,000 social media posts by more than 7,000 UK healthcare professionals was conducted. 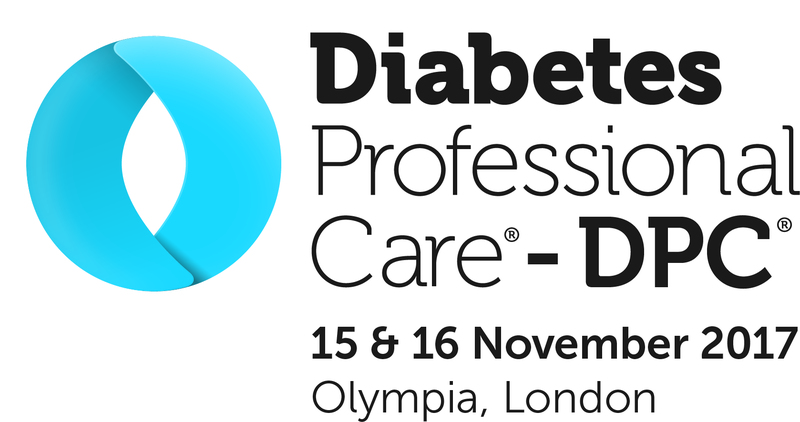 It was able to identify which healthcare professionals are influencing online discussion around diabetes, what their key digital behaviours are and what their thoughts are on established treatments and recent innovations. 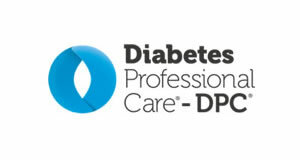 The study also provides insight into UK healthcare professionals’ feelings about the NHS in type 1 diabetes care and the health and well-being of people with the condition firmly remains the number one priority among doctors and nurses. 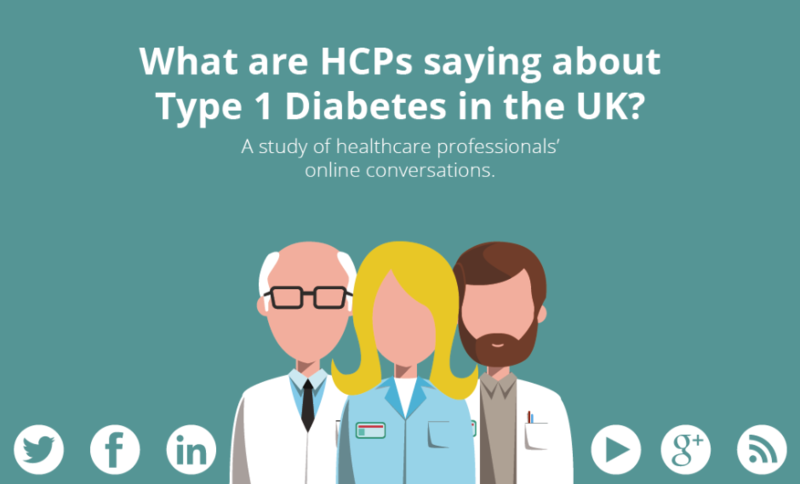 Another misconception that healthcare professionals discuss online a lot is their need to highlight the differences between type 1 and type 2 diabetes. 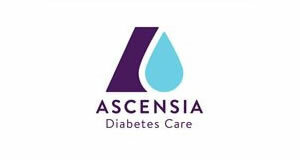 The findings also showed that although many positive patient stories were shared and re-tweeted, there was also concern about NHS care of patients with type 1 diabetes, and many healthcare professionals were concerned by the risk of patients developing diabetic ketoacidosis (DKA) in NHS hospitals. Among the patient engagement and support tools that healthcare professionals initiated or collaborated in were Diabetes Type 1: Origins, which is a comic book published by Revolve Comics in October designed to educate young people about type 1 Diabetes. JDRF’s resources for young people on diabetes and Ninjabetic, which is a blog authored by Laura Cleverly is published on The Diabetes Times were also popular resources. 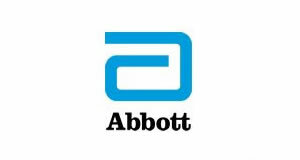 The study also revealed the international nature of online conversation among healthcare professionals, illustrating that the UK’s top 25 healthcare professionals talking about type 1 diabetes were followed by more than 8,500 other healthcare professionals, both in the UK and all around the world.